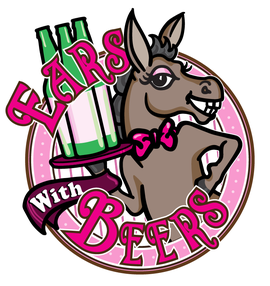 Ears With Beers is a Christian-based service business, run and operated by Delaney Collins--an experienced horse and donkey trainer/handler. We will lead the donkeys around your event and allow the guests to take drinks from the donkeys' packs, as well as take pictures with them. Contact us for information and setting up a date, and we will bring the donkeys to your celebration! 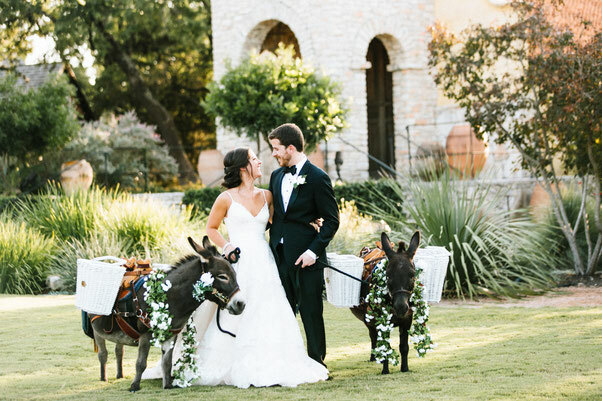 Beer donkeys will make your party or wedding a unique memory.